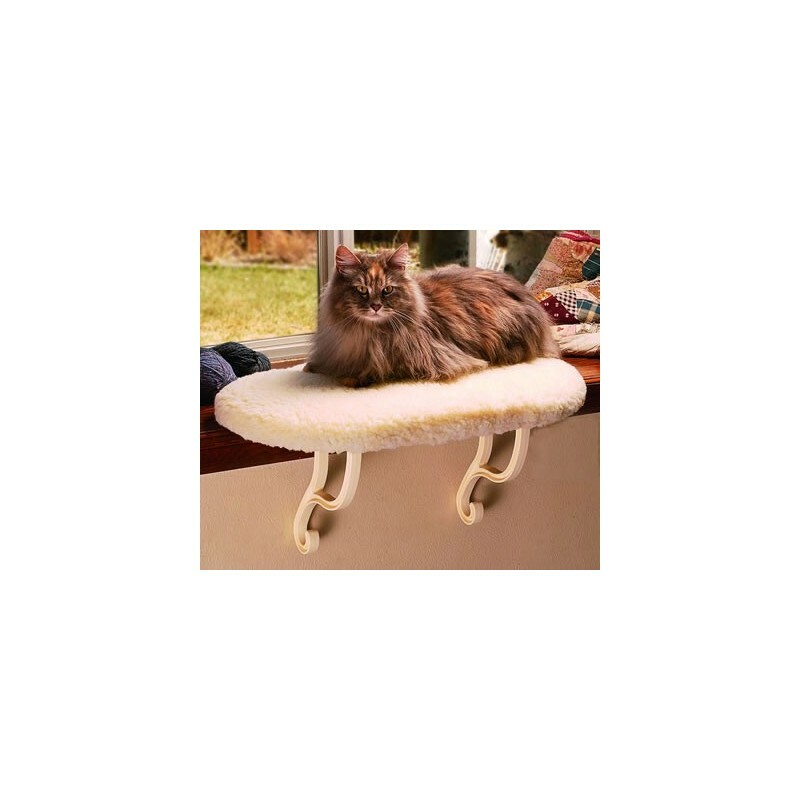 Give your cat a cozy catnapping place with a thick, orthopedic foam window sill bed. 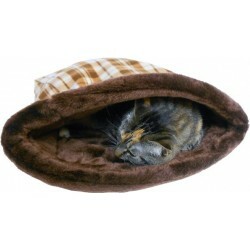 This attractive oval bed measures 14" x 24" giving kitty a great place to cuddle while watching the outdoor life. Cover is removable for easy washing. 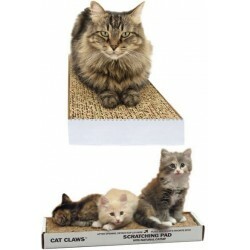 Attaches in two different ways! 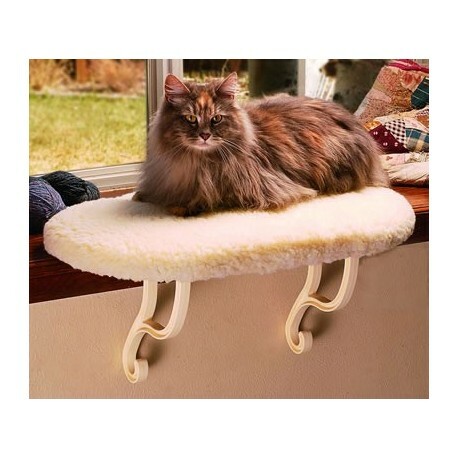 **Kitty Sill will need at least a 2.5 inch window sill to be installed properly. 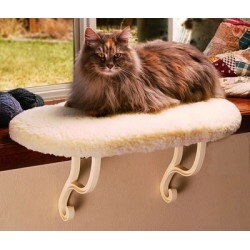 Kitty Sill comes with screws and velcro you can use both or one or the other to install. Window sill should be at lest 24" to accommodate the length of this product.